The Mid Century decor, with the obvious name, reflects the extra ordinary charm of that era, featuring unique, natural furniture, autumn and warm colors complemented by geometric wallpapers and distinctive, retro decorative elements. Century Living room usually reflects really chill and nonchalant energy. It features enhancements in organic shapes, clean lines, monochrome walls and frames for furniture from panel and bent wood. The materials used in this period include panels, plywood, veneer, fiberglass, steel, aluminum and wrought iron. 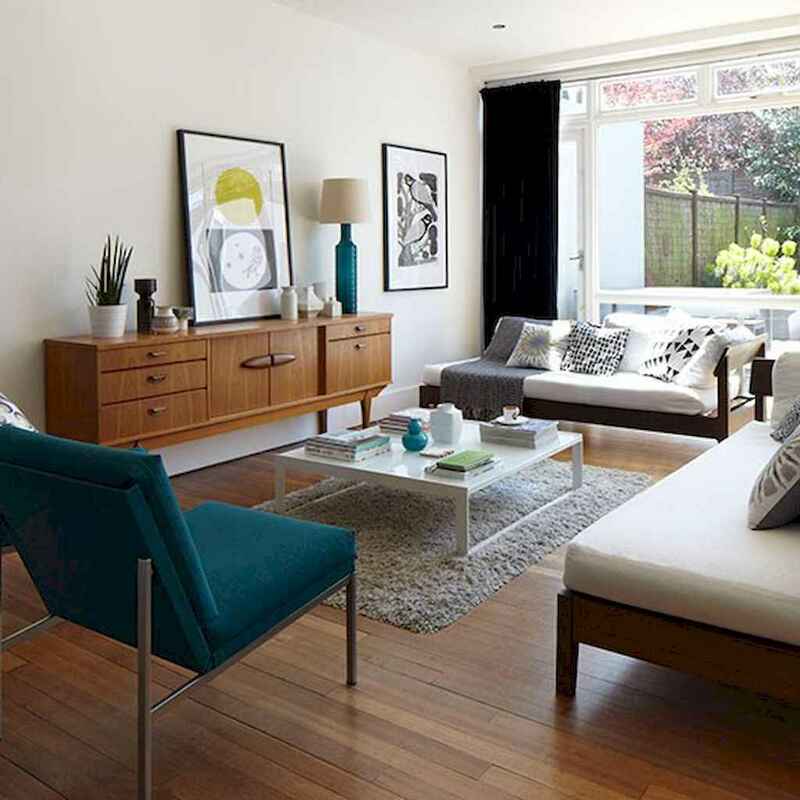 Here a lot beautiful mid century living room decoration ideas. Enjoy!